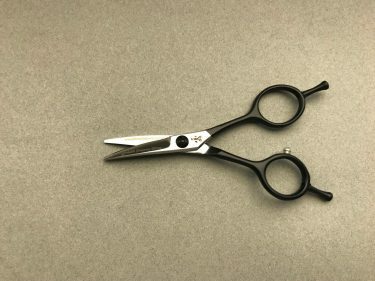 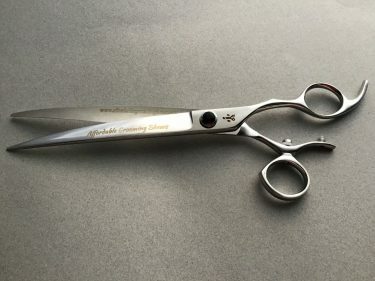 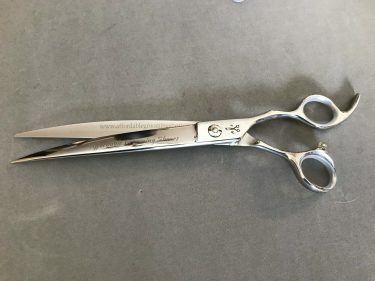 Satin and Lace curve 7.5 swivel thumb shear. This is a semi-convex cutting shear to allow the best of both worlds. 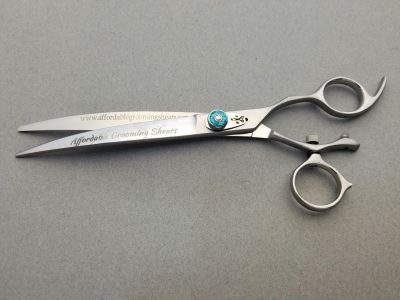 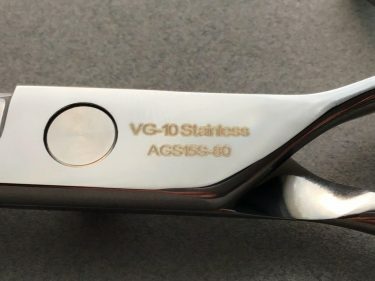 This shear has a sharp edge for finish cutting, but a durable enough edge to have the durability to withstand every day grooming.